At any time you can create immediate call from upcoming call. 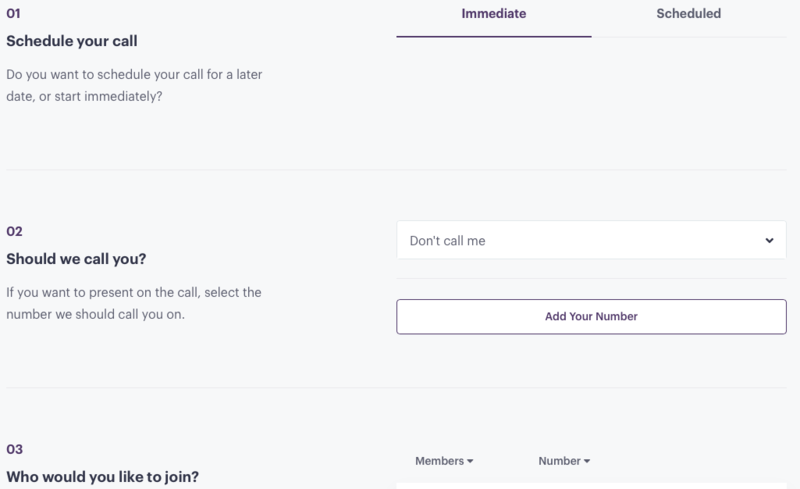 To do it you have to click on Upcoming Calls page, select a call you want to make right now and click on it. 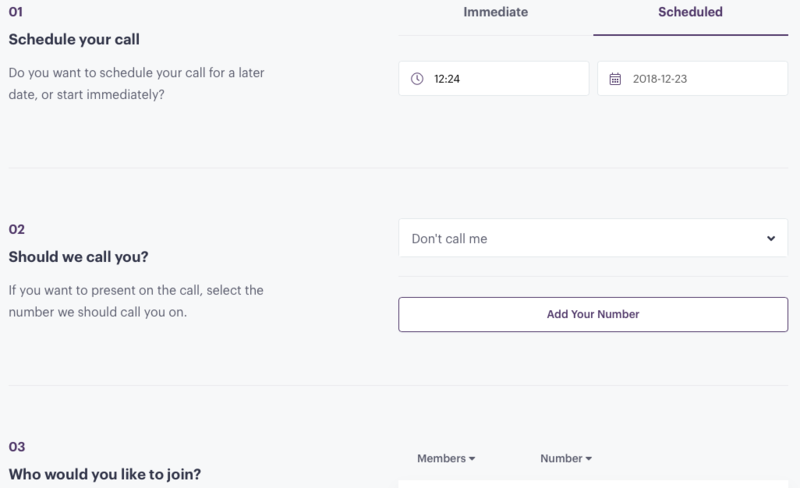 Once, the scheduled call page appeared, click on Immediate tab and then click on Start Call button.